Be it a goat track on the mountains or perhaps a dirt road, this Off-Roader is game for any terrain. 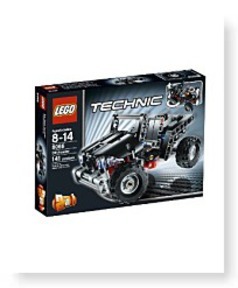 This 2-in-1 model could also be rebuilt into a cool buggy. Why You'll Love It: Kids can go on a true ride. Age: 8 to 14 years FeaturesWorking steering systemrealistic front and rear suspensionRebuilds into a buggy Equipped using a realistic gear wheel steering system as well as a operating front and rear suspension, this power machine can take you on an exciting ride. Negotiate by means of the deepest ditches or possibly a desert track. 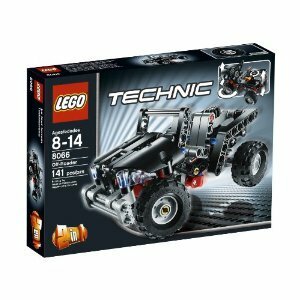 LEGO Technic Off-Roader has 141 pieces to generate an adventurous Off-Roader.